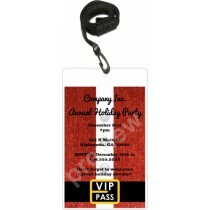 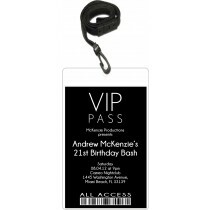 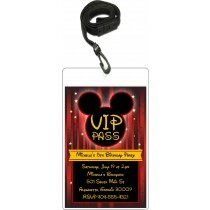 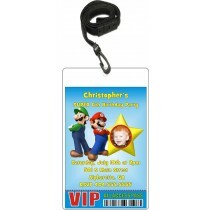 VIP Pass Invitations will make your friends and family feel like celebrities! 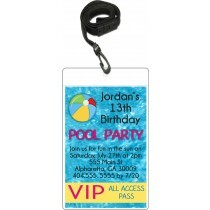 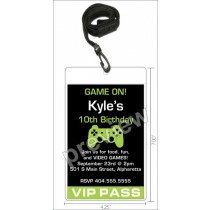 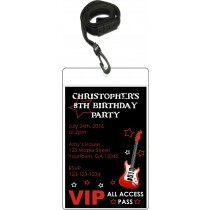 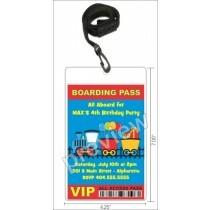 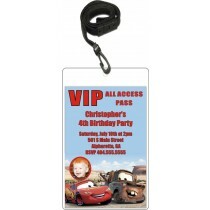 VIP badge birthday invitations can be personalized with your wording. Several designs to choose from! 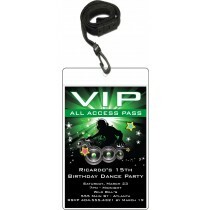 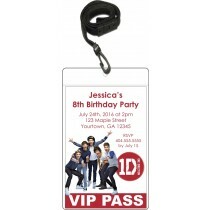 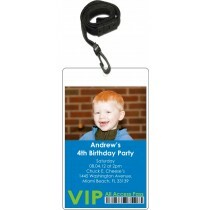 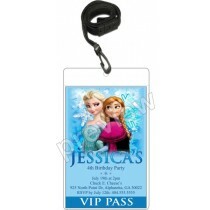 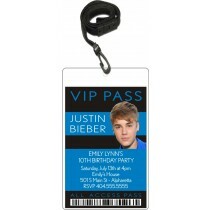 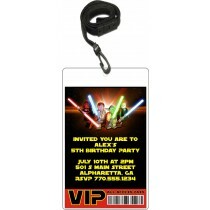 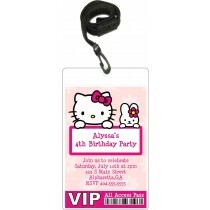 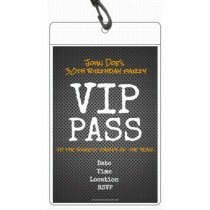 Lanyards are included with your VIP Pass party invitations.